The Shigeto Live Ensemble sees Zachary Saginaw AKA Shigeto joined by saxophonist Marcus Elliot and pianist Ian Fink. Following a couple of collaborations in Detroit over the last 12 months, the trio debuted their full show in May 2018 at a sold out show at New York’s Elsewhere venue in Brooklyn, with further spots at Movement in Detroit and the new Adult Swim block party in LA later this autumn. 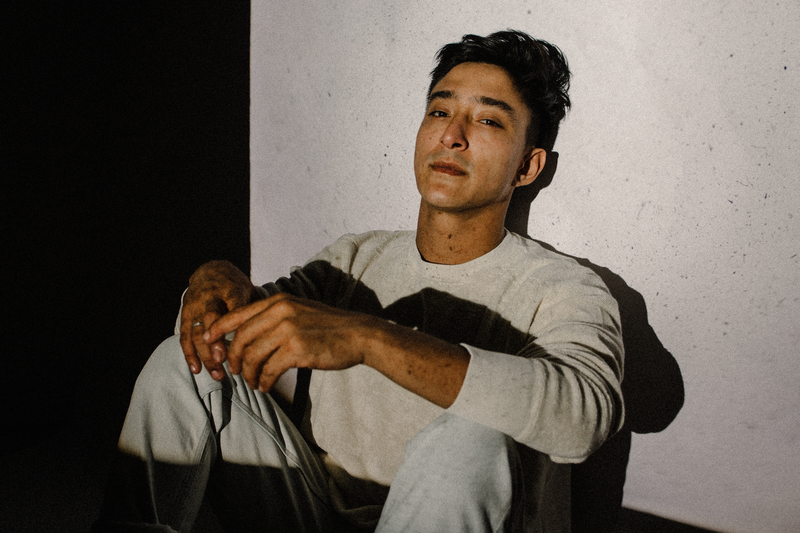 The trio are re-presenting the music of Shigeto that carries across his entire recorded output of four albums plus myriad EPS and collaborations for Michigan’s vaunted Ghostly label. Shigeto, Ian and Marcus have known known each other for years and are all immersed in the Detroit music world, each adding production and recording spells to their resumes. Amongst the musicians that Elliot and Ian have performed with are Karriem Riggins, Jimmy Cobb, Marcus Belgrave, and Talib Kweli.